HomeEnglishHappy 4 of July, Happy birthday America! Gëzuar 4 korrikun ditën e Pavarësisë dhe ditën e lindjes së Shteteve të Bashkuara të Amerikës! 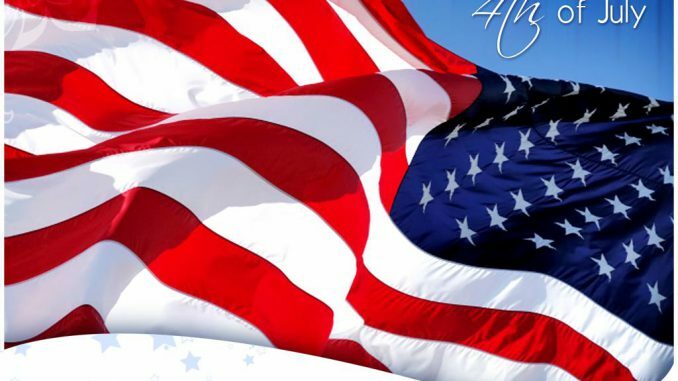 After the Revolutionary War, Americans continued to commemorate Independence Day every year, in celebrations that allowed the new nation’s emerging political leaders to address citizens and create a feeling of unity. By the last decade of the 18th century, the two major political parties—Federalists and Democratic-Republicans—that had arisen began holding separate Fourth of Julycelebrations in many large cities.